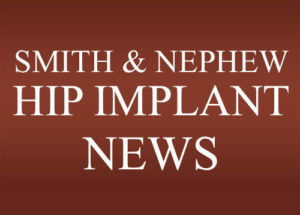 The Law Office of Kip Petroff is now accepting Smith & Nephew metal hip implant cases. Kip Petroff is now accepting Smith & Nephew hip implant cases. please fill out the easy hip implant questionnaire. SMITH & NEPHEW HIP IMPLANT surgery. hip implants, view the collection of legal materials Kip has compiled. For those searching for Smith & Nephew hip implant legal information, Kip has compiled a section with important documents such as FDA regulatory activities, court documents and filings, legal cases and more. Read attorney Kip Petroff’s blog posts / articles on Smith & Nephew hip implants and associated legal cases, claims, injuries, statistics, and more. If you think you might have a legal claim related to your Smith & Nephew hip implant, please click here for the Smith & Nephew Hip Implant Questionnaire. 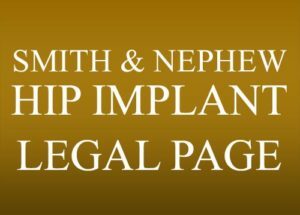 If you think you might have a legal claim due to your Smith & Nephew hip implant surgery, please call 972-294-7530 or click below to fill out our consultation form so that Kip may contact you. This timeline is dedicated entirely to tracking Smith & Nephew’s (S&N) involvement with metal hip implants until the FDA yanked metal hip implants from the market in February 2016. It includes color coding to make it easier to track certain aspects of the company’s dubious involvement in selling metal hips in the U.S.
Click anywhere on the timeline below to interact with it. You may zoom in/out and scroll up/down to view more events. Clicking on any event will open more details and you can then toggle forward or backward through all events. Kip Petroff is not a generalist who takes all kinds of cases. 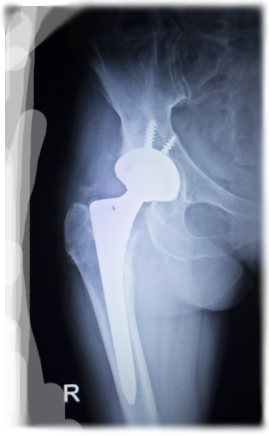 Kip Petroff’s primary focus is on representing people who have suffered injury due to Smith & Nephew hip implants. 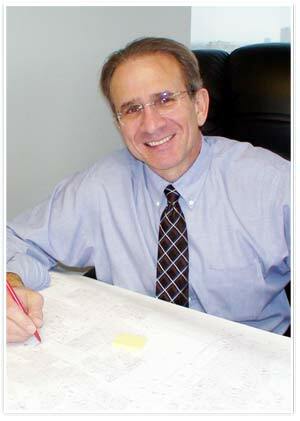 Kip Petroff has achieved success in many areas of complex personal injury litigation over the past four decades. This experience includes jury verdicts involving medical devices, prescription medicines (such as Fen-Phen litigation), medical biologics, aviation, and medical malpractice. Kip is an advocate for people, their rights and their health. He looks forward to helping those wronged by faulty medical devices, currently focusing on Smith & Nephew hip implants. Yes! Kip will gladly set up a free phone consultation about your potential Smith & Nephew hip implant case. We won’t play phone tag! An appointment for the call will be arranged in advance via email. Please click here to complete the Free Consultation Request. 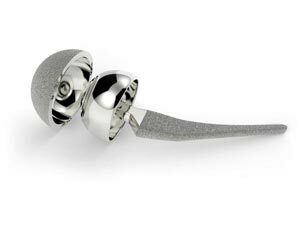 Can you help me with my Smith & Nephew hip implant claim? If you think you might have a legal claim due to your Smith & Nephew hip implant surgery, please click here for to fill out the Hip Implant Questionnaire. Kip Petroff focuses on representing people who have received Smith & Nephew hip implants and who might have a claim against Smith & Nephew. By representing people in only Smith & Nephew hip implant cases, Kip gives his clients and their cases the dedication and undivided attention they deserve. 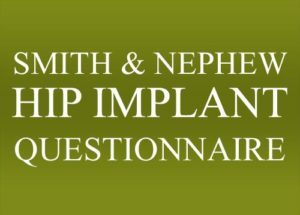 If you think you might have a legal claim due to your Smith & Nephew hip implant surgery, please click here to fill out the Hip Implant Questionnaire. Now accepting Smith & Nephew hip implant cases. Kip will gladly set up a free phone consultation about your potential Smith & Nephew hip implant case. We won’t play phone tag! An appointment for the call will be arranged in advance via email. It will take one minute to complete and Kip will get notified of your request for a free phone consult. He will then contact you via email to arrange a date and time for the phone call. Call 972-294-7530. Please leave your name and number and a time when Kip can contact you and he will call you. Please ensure that your e-mail address and phone number are correctly entered above, so that Kip may contact you. Welcome to the web site of Kip Petroff, Attorney at Law. The Terms and Conditions for use of this site are written below. Please read them carefully. By using this site, you acknowledge that you have both read and accepted these terms and conditions. If you do not agree with these terms and conditions, do not use this site. The information contained on this web site presents general information about Kip Petroff and is not intended to constitute legal advice. Any person viewing or receiving information from this web site should not act or refrain from acting on the basis of any such information without first seeking appropriate legal advice from an attorney.